Sh. Satish Kumar, Pub. Asst. Management of CPCB's National Noise Monitoring Network in seven metro cities. Urban slaughter house (new) under municipalities in metro cities. Water Quality Monitoring of rivers, lakes, groundwater and coastal waters. Upgradation of biomonitoring, Microbiology and toxicity lab at state boards and their zonal labs along the river Ganga. Activities for evaluation of microbiological pathogenic population from gangotri to varanasi in under progress. Shortlisting of labs for enumeration of pathogens is under progress. Co-ordination with Local SPCB’s (both UP and Rajasthan), Taj-Trapezium Zone (Authority), ASI, ANN, ADA etc. and participation in local meetings like TTZ(A), CEPI, Monitoring Committee etc. Inspection, Survey & monitoring as per direction of Courts, HO/ZOL, TTZ(A) etc. Inspection and monitoring as per direction Hon’ble High Court/ NGT. Inspection & Monitoring with reference to VIP/ Public complaints. Inspection & monitoring of facilities (CETP, STPs, TSDF, CBMWTF). 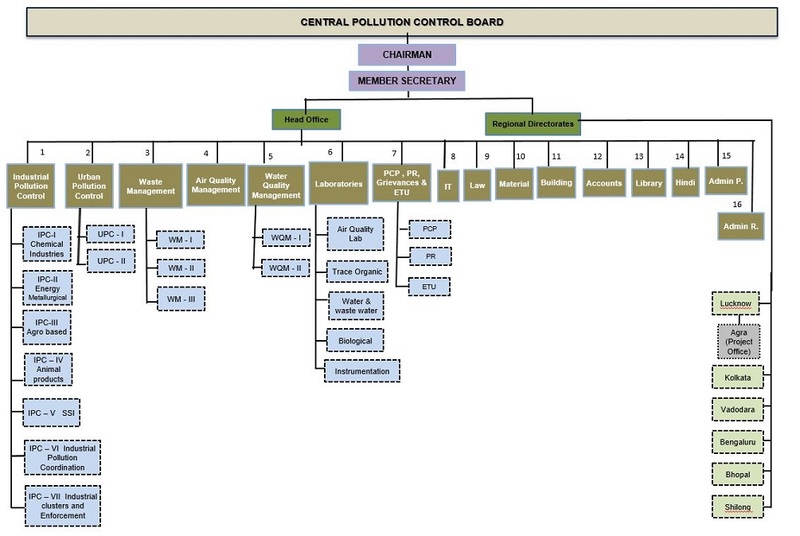 Surveillance of National Air & Water Quality monitoring stations. Monitoring of HW co-processing activities. Strengthening, operation and maintenance of laboratory. Review of implementation of status of action plan of critically polluted/CEPI areas. Air & Noise monitoring during Deepawali Festival. Inspection and monitoring with reference to Public/VIP complaint, Court cases. Inspection & monitoring of common environmental infrastructure facilities (CETP, STPs, CHWTSDF, CHWI, BMWTF). Execution of other projects as per annual action plan. 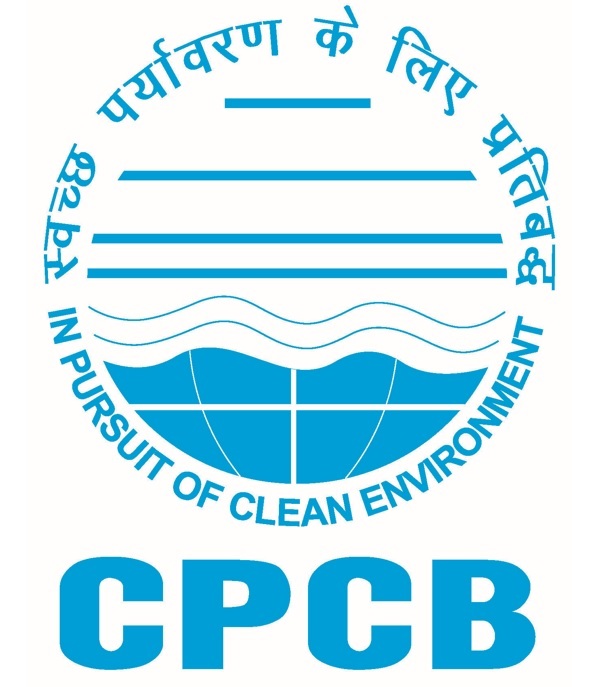 Inspection, Monitoring as desired by CPCB-HO and MoEF&CC under various activities such as recognition of environmental laboratories, development of standards, inputs to various expert committees constituted by MoEF&CC, projects etc. Assessment of laboratories for recognition under Environment (Protection) Act, 1986. Monitoring & follow-up of HW co-processing activities. Compilation of information and making it available under ‘Right to Information (RTI) Act’. Conducting mass awareness programme & training programmes.